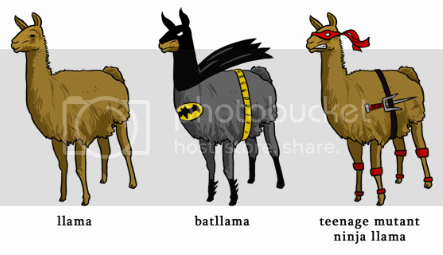 Llamas are cute and cuddly, until they throw a batarang your way. Or go ninja and kick the pants out of you. Either way llamas are cute and they deserve to cosplay too. Check out more cosplaying llamas after the break including "Twilight" Llama. Just click on the image for a better look see. 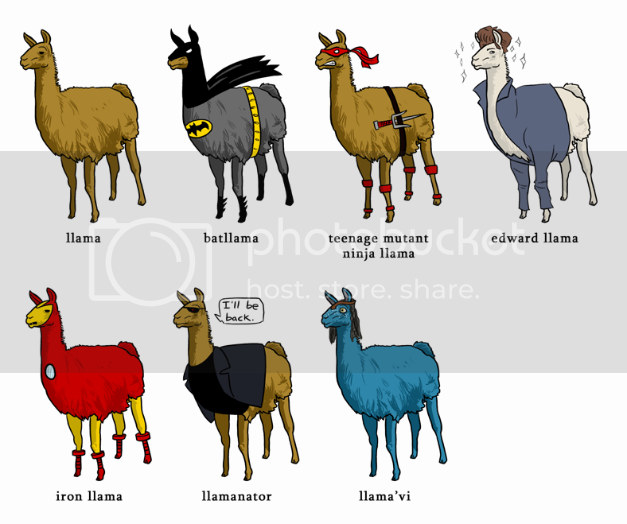 I'm waiting for the War Machine Llama. In case you're wondering a "Jacob" llama won't work because he'll devour every other other llama unless Bella llama stops him. 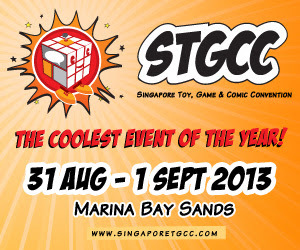 Argh! I'm talking Twilight nonsense! Somebody save me!